Dunfermline based independent bottler and online whisky shop. 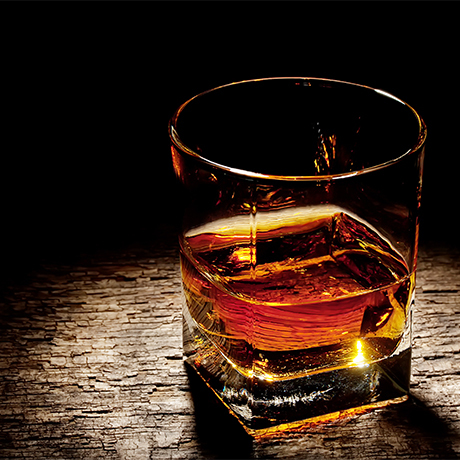 Abbey Whisky is an online whisky shop dedicated to sourcing rare and high-end whiskies. It also offers its own range of independent whisky bottlings under ‘The Rare Cask’ series. In addition Abbey offers a trio of bottlings titled ‘The Secret Casks’, a series of unnamed single malts at 30, 40 and 50 years of age. The family run business is owned by Mike Sharples and was founded in 2008. In 2012 it began to bottle its own single malts under The Rare Cask label. These bottlings are released periodically in batches.